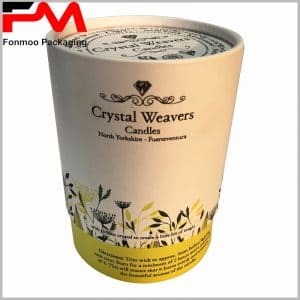 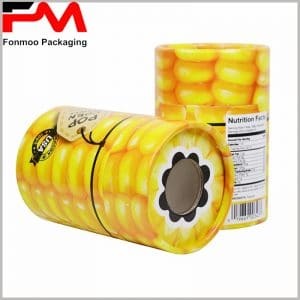 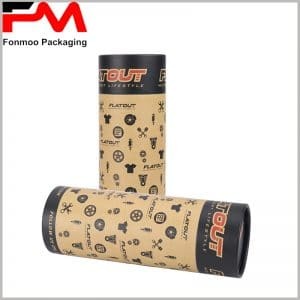 Why paper tube boxes packaging must use the printed design or proprietary custom packaging? 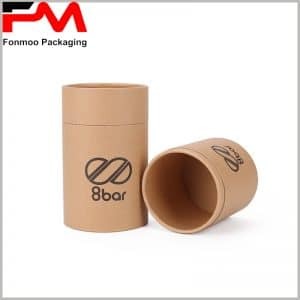 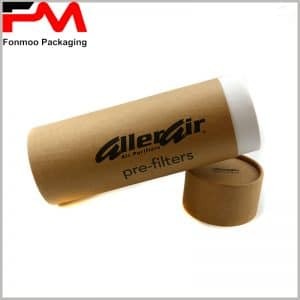 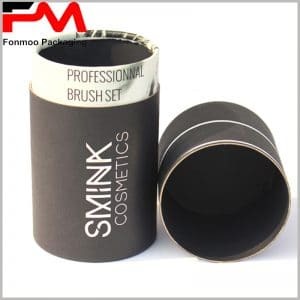 Because only with printed tube packaging can the product brand and packaging be linked together to give an advertising effect, and custom packaging, compared to general packaging, the increase the cost is tiny, but the effect is very good, with a very high cost effectiveess. 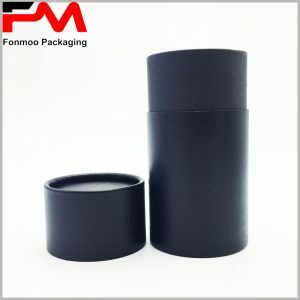 Besides the cosmetics, essential oils, food, gifts, toys and trousers, we provide customized packaging for a wide range of industries. 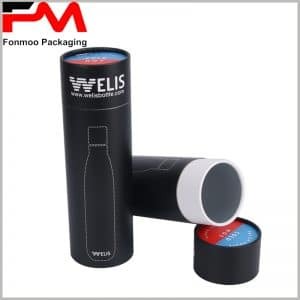 Well-designed product packaging, with the use of outstanding printing process, will undoubtedly increase the publicity for the packaging. 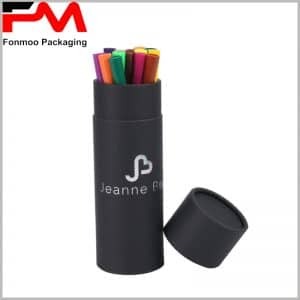 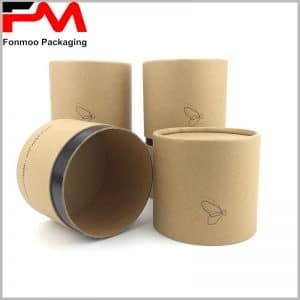 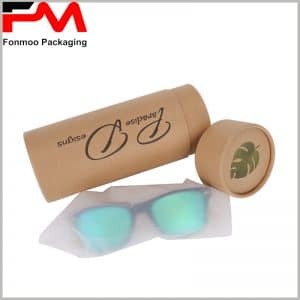 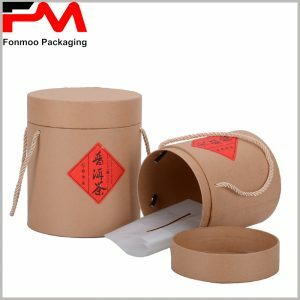 If you are interested in our round boxes packaging, feel free to contact us in various ways and we will provide you with the best custom packaging.